Javi and I are were in Manila a couple of weeks ago. This time, I decided to stay quiet and not be as busy as our trips before. I probably have mastered flying alone with the little one. This time, I brought our luggage with us. And I managed without a porter to help me. The key is planning way ahead. There I was with a a baby on a sling, with my huge baby bag and a stroller in one hand. Haha! We spent most of our time in Bulacan. I cannot believe it is warmer in Bocaue than Cebu. Would you believe that the house there is probably one of the very few ones who does not have air-conditioning. I seriously believe it is energy efficient to use an A/C than all those electric fans. My little boy suffered from heat rash. Poor little thing. 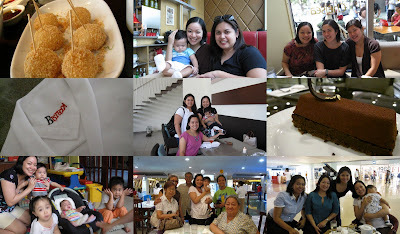 Javi and I did go to Manila a couple of times. No more meet-ups one after the other. I've stopped doing home visits, too. Maybe on our next trip when we're able to stay in Manila. 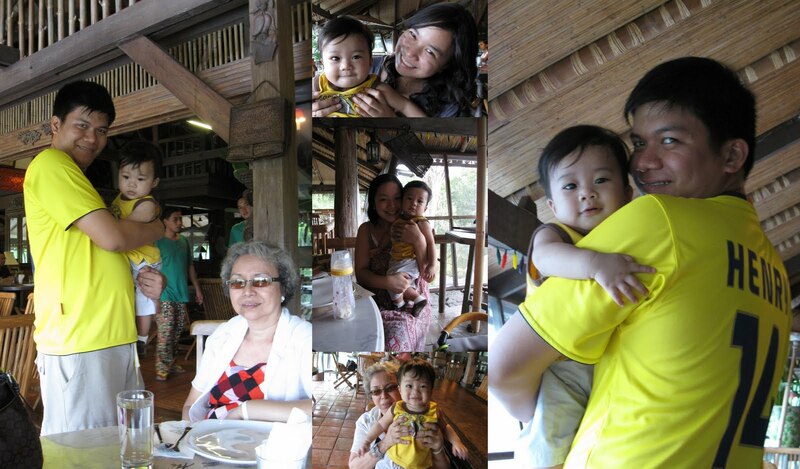 My biggest regret was not visiting my dearest friend Malou and her son Isaiah. Then my little boy turned seven months. I couldn't wait to be back in Cebu. I actually missed it. I guess for now home for me is in Cebu with Javi and Jed.